FG極太ｺﾞｼｯｸ体 font family series mainly provide Regular and other font styles. FGP極太ｺﾞｼｯｸ体 font family series mainly provide Regular and other font styles. 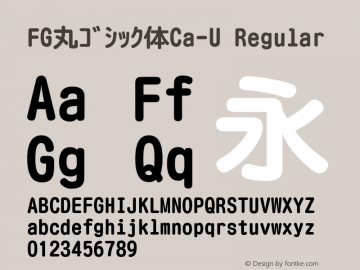 FG丸ｺﾞｼｯｸ体Ca-L font family series mainly provide Regular and other font styles. FG丸ｺﾞｼｯｸ体Ca-B font family series mainly provide Regular and other font styles. FG平成角ｺﾞｼｯｸ体W9 font family series mainly provide Regular and other font styles. 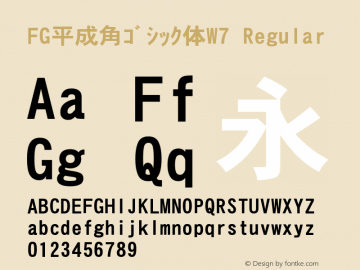 FG平成角ｺﾞｼｯｸ体W7 font family series mainly provide Regular and other font styles. 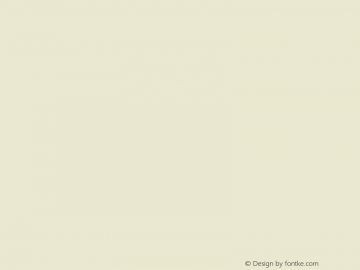 FG平成角ｺﾞｼｯｸ体W5 font family series mainly provide Regular and other font styles. FG平成角ｺﾞｼｯｸ体W3 font family series mainly provide Regular and other font styles.